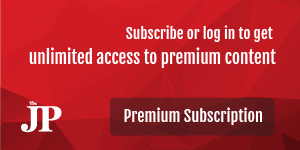 President Joko "Jokowi" Widodo has inaugurated the 1.14 kilometer Merah Putih Bridge in Ambon, Maluku. It is the longest bridge in eastern Indonesia. 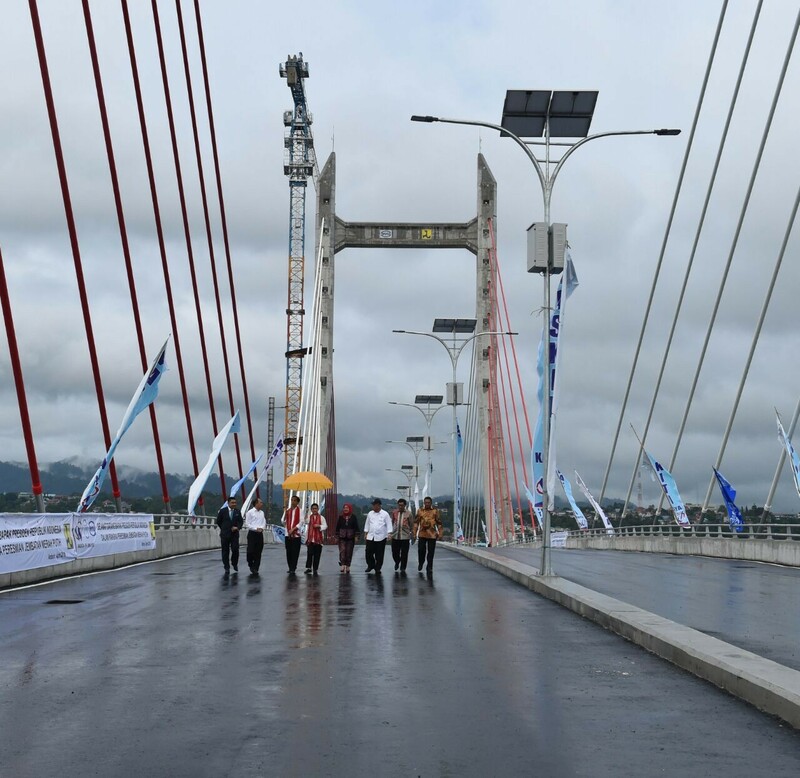 At the inauguration ceremony, Jokowi expressed his hope that the bridge could be a new icon of tourism in Ambon. During the event, the President was accompanied by Public Works and Housing Minister Basuki Hadimuljono and Maluku Governor Said Assegaf. "The beauty of Ambon city, particularly Ambon Bay will be enjoyed by visitors," said Jokowi in a press statement in Jakarta on Monday, adding that the bridge was part of the government’s focus on infrastructure. He also underlined that accelerating deregulation and infrastructure development were necessities to becoming more globally competitive, as inadequate infrastructure would deter investors from putting money in the country.